This week at work something amazing happened. My friend Lizzie got a little confused with how leaving presents work. She got me a present on her last day…. she was so excited with the launch of my beauty blog and knew that Cowshed was one of the product lines on my hit list, so she thought she’d treat me. Thank you Lizzie! The thing I love about Cowshed products is the branding, I think they have it spot on. They are a Spa company based in Soho, London that make and sell their own products too. They have a dedication to natural ingredients, and have a ‘No Nasties’ policy, which means they don’t contaminate their products with parabens, petrochemicals, sulphates, animal ingredients, artificial colours or preservatives and they don’t use animal testing ever. I got treated to a Pocket Cow, which is a selection of miniature body products designed for travelling as they come in a handy carry case, which is always useful to reuse as a make up bag or wash bag for weekends away. We went out for Lizzie’s leaving do last night, so I tucked three of these little beauties in my bag for my shower in the morning. I packed the Wild Cow Invigorating Bath & Shower Gel (thinking I’d definitely need it this morning! ), Cowlick Gentle Shampoo and the Saucy Cow Softening Conditioner. I’ve never looked forward to a shower so much! 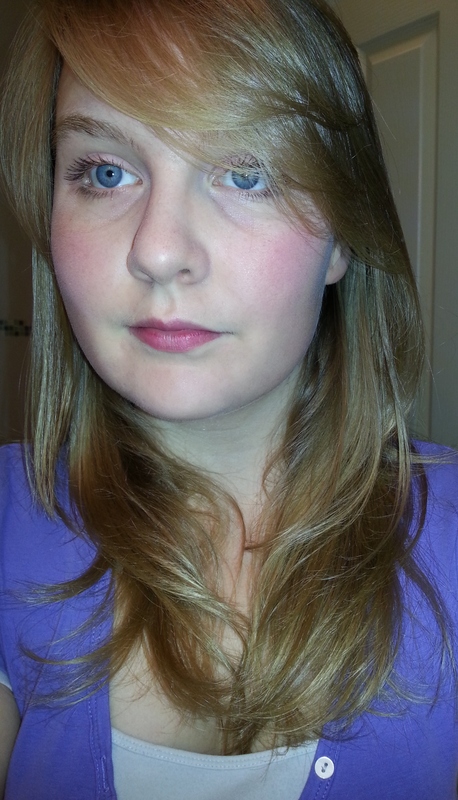 Using the products is such a joy. They smell so amazing and herbal. The scents are so strong and uplifting, perfect for a morning shower as they are so awakening. The Shampoo was excellent, with natural Soapwort which helps to maintain a balanced PH for your hair, and Carrot Seed Oil to help soothe the scalp, so perfect if you sometimes experience irritation. I followed this by the Cowlick Conditioner, which me and my fiancé concluded definitely smells like refresher bars, interesting for a natural conditioner, but very welcome! The Evening Primrose Oil nourishes your hair and helps to keep it silky soft and smooth. 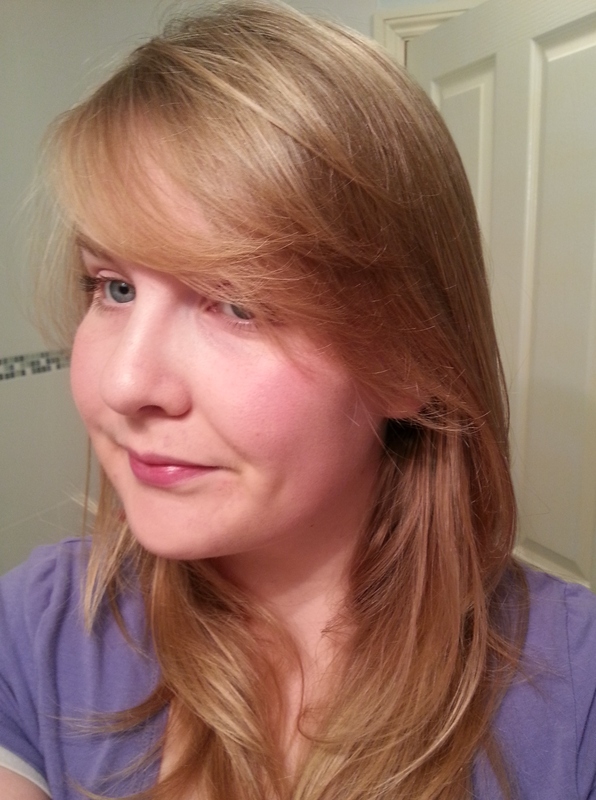 It was a joy to use, leaving my hair very soft and de tangled. The texture may take some getting used to, but nothing strange! What I loved about the Cowshed products, is that sometimes with natural haircare, it can leave your hair feeling like it needs a little more oomph and a little dry and just feel ineffective, but these did not leave this disappointment! The Invigorating Shower Gel simply does what it says on the tin! All of the products foamed sufficiently, so a little can go a long way. Again, it smells amazing and left my skin feeling very soft. The smell sticks around for a while which is also a great feeling. With Ginger, Rosemary and Lemongrass essential oils this again was an uplifting, spicy and awakening frangrance – perfect for my rather sore head this morning! Rosemary is actually one of my favourite essential oils and herbs, it has such amazing properties, and really important for PCOS sufferers as it can help relieve anxiety, fatigue and feelings of depression. 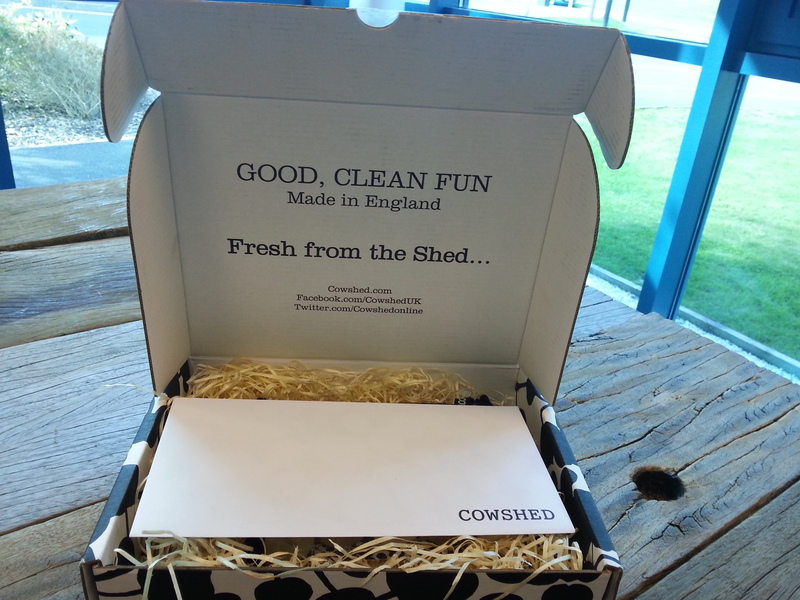 Overall I love the Cowshed products, amazing packaging, quick delivery, uplifting and beautiful scents, health benefits and a definite feel good factor – would definitely recommend to a friend! ← Botanic Purity has Twitter!